Desk research on trends in water-related issues in the international water sector. Research and analysis on linkages of the SDGs und sub-topics related to water and wastewater. Research and analysis of water and wastewater operators, with specific focus on water quality, pollution and wastewater management in urban, peri-urban and rural settings. Support the preparation of AquaFed participation in international conferences and meetings (e.g. support AquaFed in the preparation of session for the Stockholm World Water Week or in its role as Theme Coordinator at the 8th World Water Forum). Support the preparation and production of content, communications and awareness raising material (electronic and print). Support in membership management, stakeholder management. 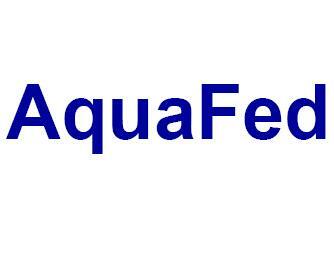 English and French are the working languages of the AquaFed Secretariat. Fluency in English (both oral and written) is required for the Internship Programme. Knowledge of French and another official UN language is an asset (Arabic, Chinese, English, French, Russian and Spanish). In case of non-EU-citizenship, a visa permit and health insurance for the duration of the internship is a requirement. Applicants are requested to apply with a motivation letter and resume sent to Ms. Ulrike Kelm (ulrike.kelm@aquafed.org). Potential candidates will be contacted directly for further consideration.